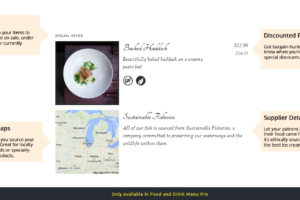 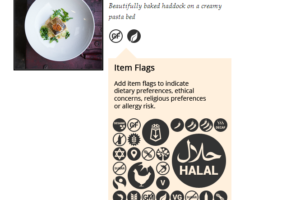 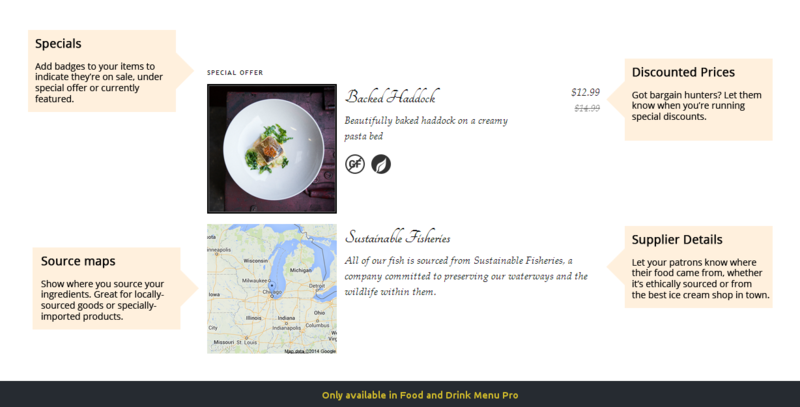 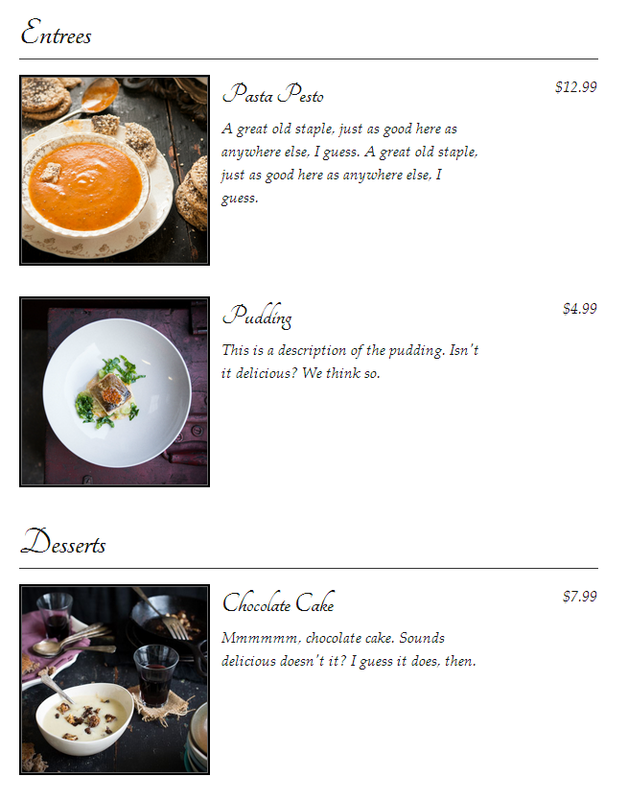 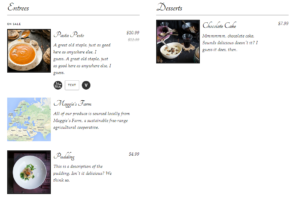 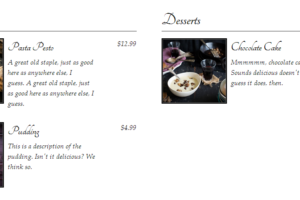 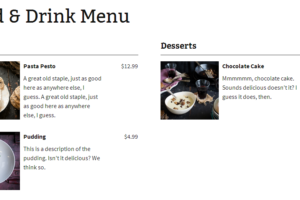 An easy-to-use WordPress plugin for creating and managing menus that look great on every device. 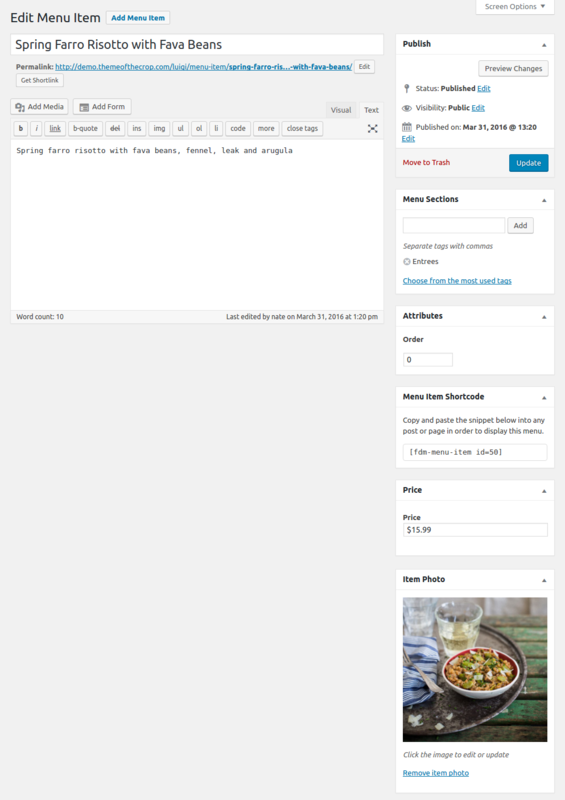 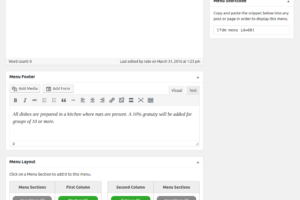 Manage menus of all sizes and easily share menu items across multiple menus. 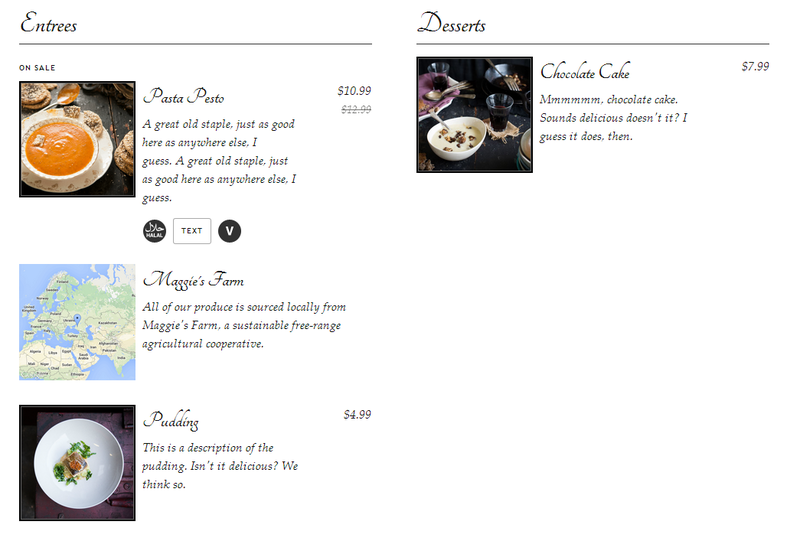 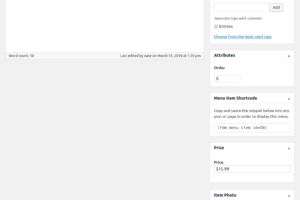 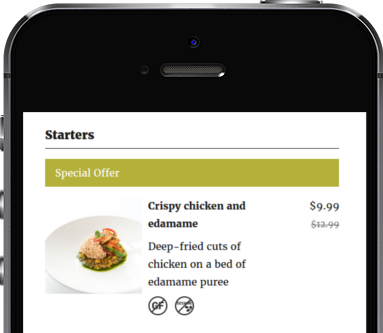 Use the built-in widgets and shortcodes to display your responsive menu in any page, post or widget area. 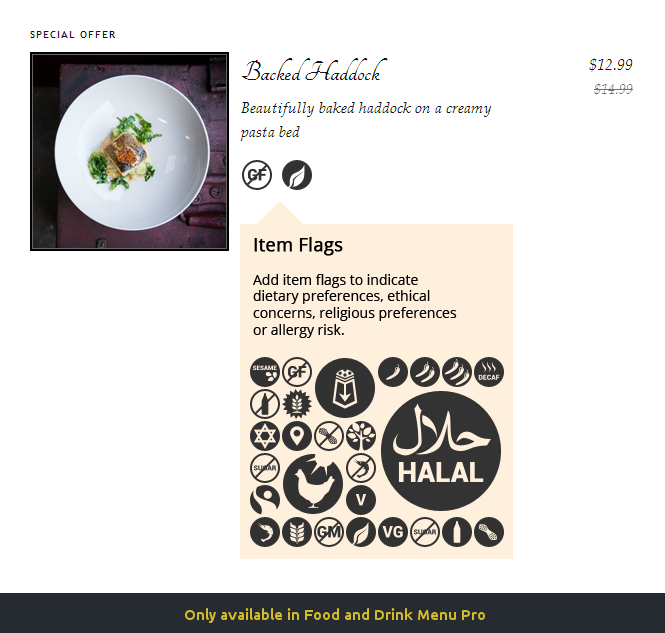 Highlight items on your menu with discounted prices, sales, special offers and features. 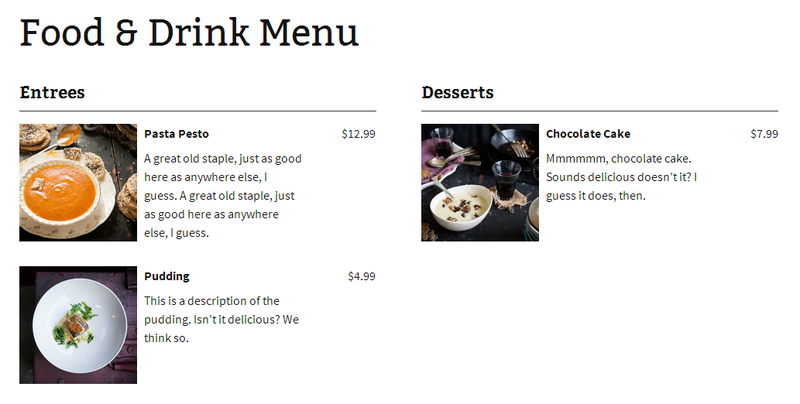 Find answers to customers' most common questions in the FAQ. 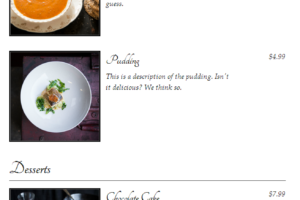 Or get in touch if you have any questions. 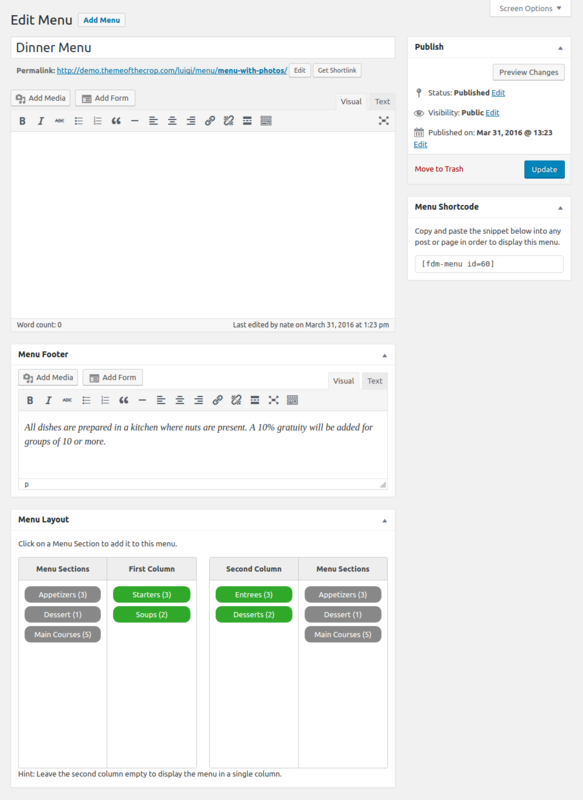 Get even more great features with the Pro addon.